1.Binding resistant,press resistant, 2.water-proof ,sun-resistant,anti-aging, tear proof. 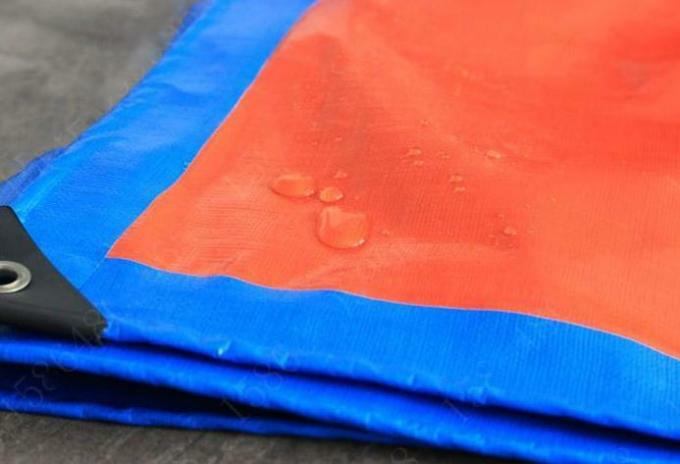 the tarpaulin is to cover and protect the goods in the open air. payment terms T/T in advance or irrevocable L/C at sight. Q1. Are you directly production factory? Q2. Which products you produce? A: sun shade net .shade sail. safety debris netting. 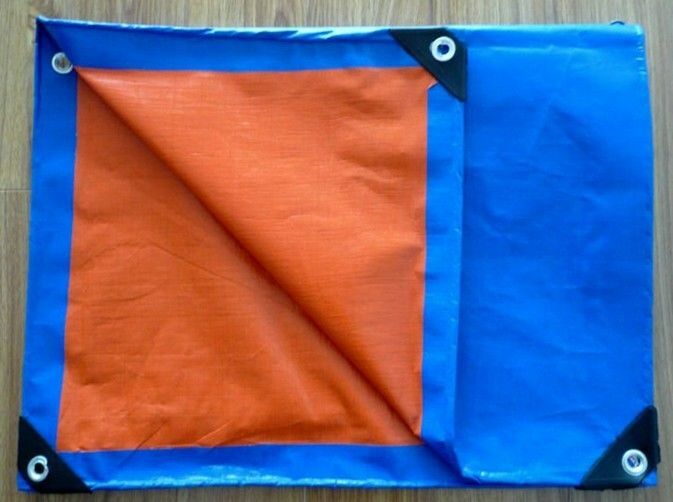 fence screen /windbreak net .window blinds.camping carpet net.balcony cover. olive net . anti-bird net. anti-hail net. anti-animal net. PP/PE weed control mat. etc. Q3. how many years guarantee about your products? A:Using HDPE or PP adding UV,which can extend age of the nets for 3-5years. A: Usually we accept T/T or L/C,others can be discussed. Q6. Which is the nearest port from you?